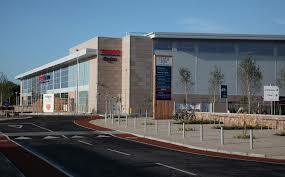 Tesco Extra is a mega store situated on the Dublin Rd, Dundalk. It has a list of general facilities including wifi, car wash, toilets, atm and recycling as well as its huge retail store. The opening hours are Mon-Sun 7am to 11pm.